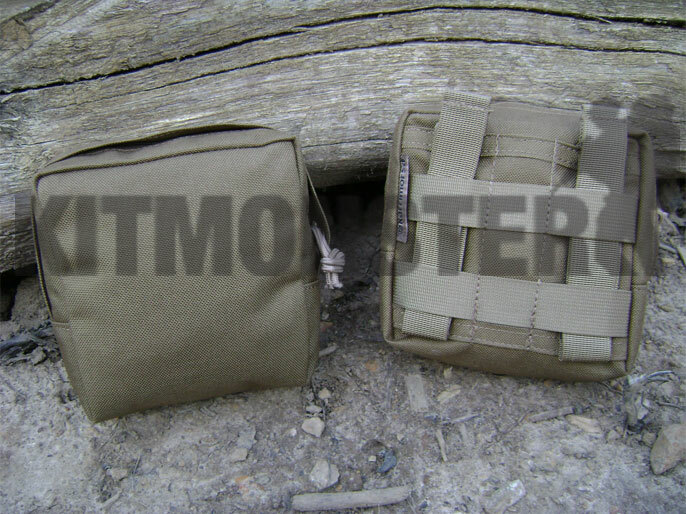 MOLLE Small utility pouch in coyote tan, black or olive green. Also available in Multicam, please see separate listing. 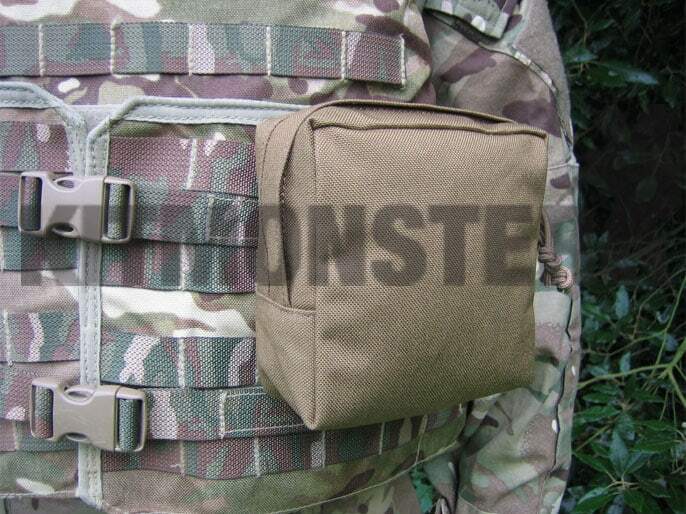 MOLLE Fittings suitable for use with most modular systems. Two way zip closure, with outsized tabs for cold or gloved hands. External measurements 13.5 x 13 x 4.5cm, 1 litre capacity. 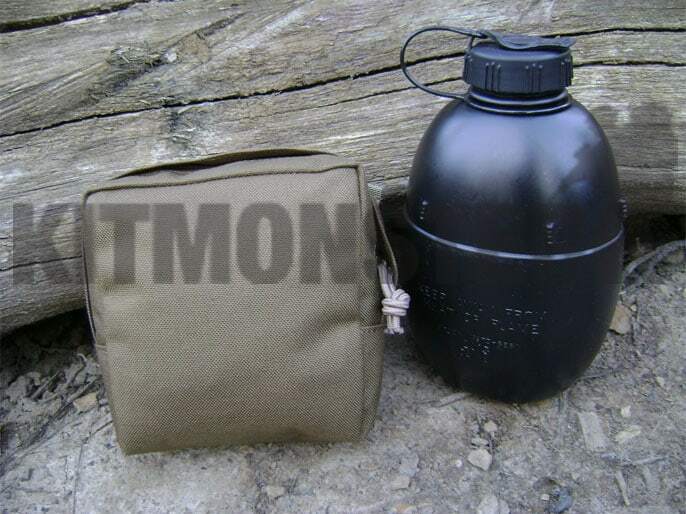 Suggested uses for this pouch are First Aid, Weapons Cleaning Kit or just general knick knacks and trivia. Shown here fitted to Osprey MK4 Armour Cover, this is is not included.